Thinking of renewing your vows or planning a surprise romantic anniversary? 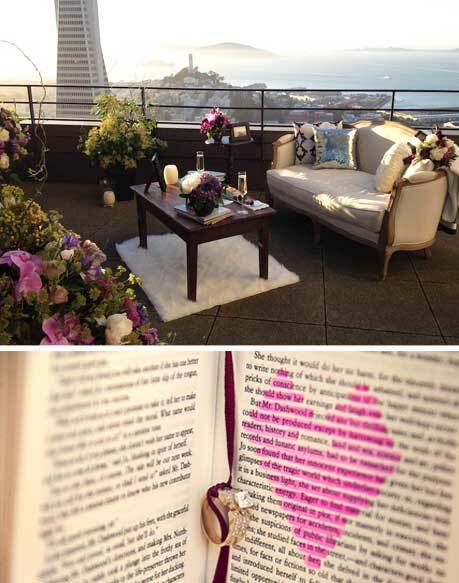 Considering re-proposing to give her an unforgettable memory? The Yes Girls will help plan a thoughtful and romantic wedding anniversary you and your spouse will never forget. For busy professionals, moms and dads, and over-occupied couples alike, pursuing romance may not always feel accessible. We can help make this anniversary more memorable than dinner. Romance starts with being intentional. Let us handle your big plans such as hotels, romantic venues, transportation, activities and gifts. We add a female’s perspective and make sure the little details that women appreciate are not forgotten! We take care of your special celebration from beginning to end with a whole new level of thoughtfulness. Step 3: We coordinate, you enjoy! 1) $250 deposit: You will receive our questionnaire & (2) or more personalized wedding anniversary celebration ideas including gift suggestions. 2) After you fill out the questionnaire & The Yes Girls will email you personalized ideas & visual aids within (4) business days. Once you decide on your anniversary idea, we will put together your customized quote. Deposit goes towards this quote. Cheers to another year honoring your commitment to one another… that’s worth celebrating! Organization to help provide rescue for human trafficking.